Can former world No. 1 Rory McIlroy find consistency in 2018? 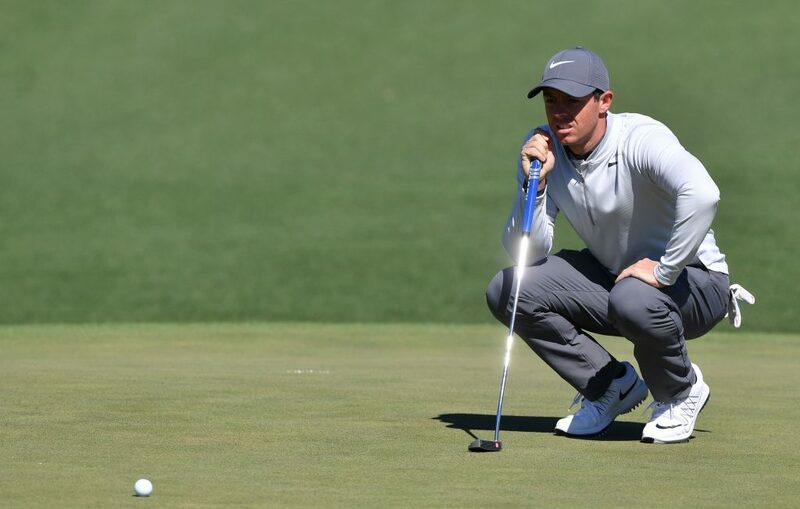 Rory McIlroy’s win at the Arnold Palmer Invitational in early 2018 was his first since 2016 – a significant dry spell for a four-time major winner who was tipped to dominate golf for years to come. But will that win spark a run of consistent form for McIlroy going forward? In 2017, a series of injuries and poor performances saw the Northern Irishman drop out of the top 10 before he made his return in 2018 following a 100-day absence. That comeback began with a third-place at the Abu Dhabi HSBC Championship and was followed by a runners-up spot at the Omega Dubai Desert Classic. He struggled again when he returned to the PGA tour in February but after four disappointing events, he finally found top form at Bay Hill, winning the Arnold Palmer Invitational with a score of -18. However, these peaks and troughs of form are not what you expect from the best in the world and McIlroy won’t be satisfied either. What he needs is consistency. With Tiger Woods finishing fifth in that event, much of the focus was taken away from McIlroy’s performance. However, with the major season about to get underway, it brought the Irishman back into the conversation and powered him back up to seventh in the Official World Golf Ranking. He now needs to prove that he can maintain this level across the whole season. After spending 95 weeks as World No. 1, any kind of dip in form was bound to draw close analysis. But during this recent spell, McIlroy never fell below 13th in the world and that came this year, after coming back from a lengthy absence. Whether he can get back to the top and bring his best form to the Tour for a sustained period remains to be seen but so far the signs are good. And let’s not forget, McIlroy is still only 28 years old. Can he win more majors? It has been nearly four years since Rory McIlroy last won a major tournament and it is these events that he will ultimately be judged by. Since he won the USPGA Championship in 2014, it can be argued that the quality of the field has increased further and it is now harder than ever to land those top prizes. However, during his lean spell last year, he managed to finish seventh at the Masters and fourth in the Open. These came either side of a missed cut in the US Open at Erin Hills. He also managed a top-ten finish at the Masters in 2016 and came fifth in the Open at Royal Troon. Overall, not bad performances for a player who was struggling with his game and battling with injuries. The Masters has always seemed to have an odd effect on McIlroy, as evidenced by his collapse there in 2011. He began the day with a four-shot lead but ended it ten shots behind, following one of the most incredible collapses ever seen in the sport. It is a testament to the mentality of the player that he went on the win the US Open later that year. Many believed that the demons from that round at Augusta would haunt the young player for the rest of his career. That seemed to be the case as he limped home in 40th and 25th in the next two years. However, since then he has landed four top-ten finishes in the event. Where he has really struggled is at the US Open. In six years since he won the event, he has missed three cuts and finished 43rd and 23rd, the only highlight being a ninth place in 2015. Some of McIlroy’s best major performances since 2014 have come at Augusta. This is something that the Northern Irishman can hold on to for comfort. There is no doubt that McIlroy still has some work to do before he can claim to be back to his very best. And much of that work might need to be done on the putting green. His inconsistency on the greens continues to affect the rest of his game as he puts extra pressure on himself to get the ball close to the hole. If he can feel more confident about his green play, everything else should fall into place. And if he wants to get back to being world number one, this is part of his game that he will have to work on. 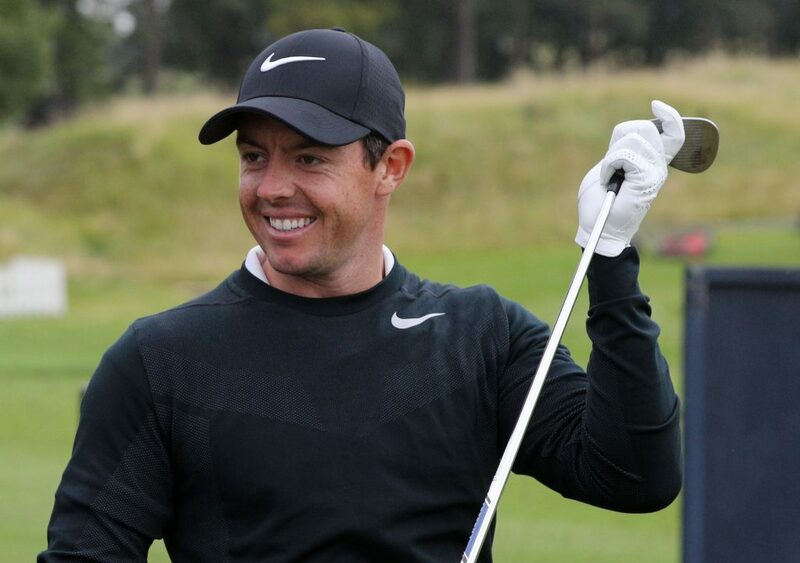 The summer of 2018 promises to be a fascinating one for golf fans with Rory McIlroy, Tiger Woods and Jason Day all working that way back to form at just the right time. They will all be looking to put pressure on the current crop of elite players that includes Dustin Johnson, Jon Rahm, Jordan Spieth, Justin Thomas, Hideki Matsuyama and Justin Rose. The last eight majors have all been won by different players and, of those, only Spieth has won one of golf’s top prizes more than once. At such a competitive time, it would be a real treat for golf fans to see Rory McIlroy back to his consistent best in 2018.